Right-click to download, save, and share this in your social media accounts to tell your friends you’re working on your #BikeIt list in 2015. While you’re at it, invite them to join in one or more of the ideas below. And if you’re taking this seriously as a New Year’s resolution, research shows that telling other people increases the likelihood you’ll follow through. You know what a bucket list is — the things you want to do before you die. We’re not looking quite that far ahead with our #BikeIt question. We just want to know what kinds of things you want to do to enjoy and expand your riding. Some of the ideas listed here came from Twitter and we have a Facebook poll that collapses the detailed list below into broad categories (see bottom of this page). We’ve also been inspired by similar lists from partner organizations and people making New Year’s resolutions. Add your ideas here in the comments or in social media and we’ll keep this list growing over time to share inspiration. Don’t forget to come back and tell us when you’ve accomplished one of your dreams. Working on my #BikeIt list in 2015 w/ideas from this. What’s on YOUR list? And yes, we deliberately mixed the list up instead of grouping by any sort of categories. Enjoy stumbling across something you wouldn’t have thought of. Bike for all trips of two miles or less. Tell your state legislators you want them to support bicycling. Thank your state legislators and other elected officials when they do support bicycling. 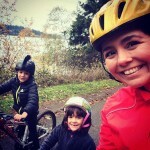 Attend the new Washington Bike Summit (coming March 16-17 in Olympia in conjunction with Transportation Advocacy Day). 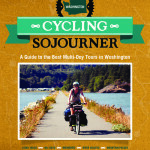 Go on one of the tours in Cycling Sojourner Washington. Test-ride an adult tricycle. Better yet, get someone who shouldn’t be driving much longer to test-ride an adult tricycle. Participate in an Open Streets event. Ride to school with a kid (mine, a grandkid, the neighbor’s child — you can probably borrow one if you have to). Get neighbors together to talk about how you can make yours a more bikeable, walkable part of town and start something rolling. Participate in your local Commute Challenge. 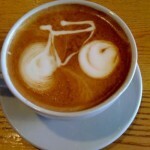 Participate in one or more of the fun, informal challenges like 30 Days of Biking or coffeeneuring. Try fatbiking in sand or snow. Plan a vacation based on the quality of the bicycling in the destination area. Ride some or all of USBR10 across Washington. Try bikeshare. In Washington: Cycle Pronto in Seattle and the state’s first bikeshare, the Green Bikes system for students, staff, and faculty at Washington State University Pullman. On my #BikeIt list: Major rides like…. 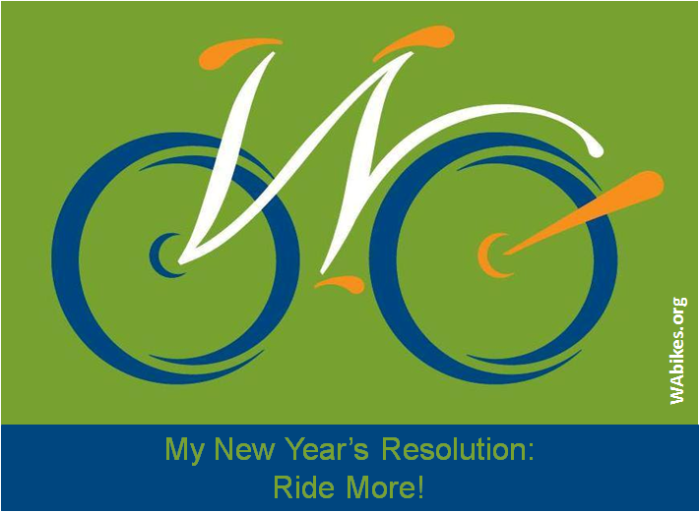 On my #BikeIt List: Get involved! Neighborhood, town, state, US. On my #BikeIt list: Work for #bikes4all, inclusion, equity. On my #BikeIt list: Learn new things, try new bikes. This article was posted in Adventure, Advocacy, Attitudes, Bike Blogs, Bike Clubs, Bike Culture, Bike to Work, Commuting, Education, Encouragement, Equity, Events, Funding/Policy, Gear/Maintenance, I Bike, Issues & Advocacy, Kids, Legislature, News, Politics, Racing, Rides, Seniors, Shopping, Trails, Transit, Travel, Volunteer, Weather. Bookmark the permalink. Follow comments with the RSS feed for this post. Both comments and trackbacks are closed.